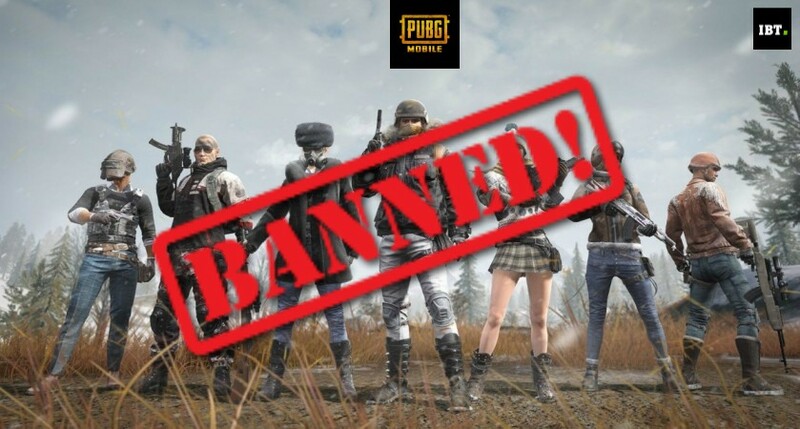 PUBG Mobile update: Tencent restricts minors in China, what about India? PUBG Mobile developers have released a new feature in China that prevents minors from playing the game without guardian's approval. Despite roaring success of PUBG Mobile globally, some countries such as India and China have raised concerns regarding the game's influence on minors and youth. In India, things escalated quickly as many sought a ban on PUBG Mobile as it adversely affected the mental health of players and also resulted in low academic grades of students. Responding to those concerns, developer Tencent Games said it is working to foster a healthy and balanced in-game environment. While the specifics on how PUBG developers plan to counter the criticisms remained unclear, a new feature rollout shows Tencent's efforts in the right direction. Tencent Games has imposed a digital clock on two of its popular titles, PUBG Mobile and Honor of Kings, in China that puts the ball in guardians' court for allowing minors to play the online games. The new feature requires players under the age of 13 to ask their guardians to unlock the game. We're not clear how exactly the feature works as it hasn't been released in India yet, where PUBG Mobile has strongly been condemned by people, academic institutions, political leaders and some state governments as well. Tencent's imposition of a digital lock on PUBG Mobile in China follows the government's efforts to control the number of games that can be played online, limit new releases and impose rules on minors to reduce screen time. The government justified these measures as a way to counteract worsening near-sightedness among minors. 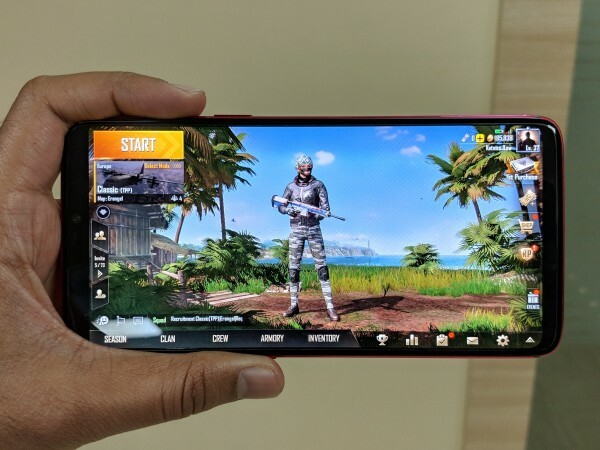 PUBG Mobile in India is yet to receive the digital lock for minors, which will be the company's first attempt since its announcement to implement new features and enhancements to foster responsible gaming. But from what it looks like, the digital lock works only for minors, and players are known to give fake age in order to avoid any age restrictions. It is unclear how Tencent Games plans to overcome this obstacle. PUBG Mobile lets players connect their Facebook accounts to play the game, but users can also log in as guests to enjoy the online battle royale game. There's no stringent way of identifying a players' real age besides taking their word for it. Even if the feature arrives in India, it remains to be seen how effective it can be to curb minors' exposure to violent games such as PUBG Mobile. But the fact that the developers are acting to the concerns of parents and teachers is proof that more stringent features can be expected down the line. Stay tuned for updates.